I established the David Nott Foundation to provide surgeons and medics with the skills they need to provide relief in conflict and natural disaster zones around the world. As well as providing the best medical care, it is my hope that David Nott Foundation surgeons will train local healthcare professionals and improve the healthcare of all in the local community. 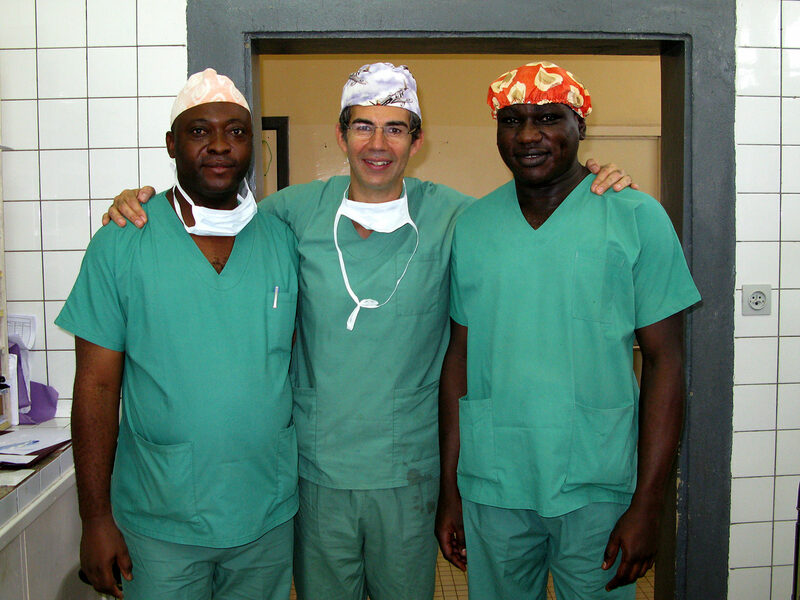 The David Nott Foundation trains doctors to provide the best surgical care for their patients. We bring doctors from around the world to the UK to be trained by David on the course he directs at the Royal College of Surgeons of England, Surgical Training for Austere Environments (STAE). 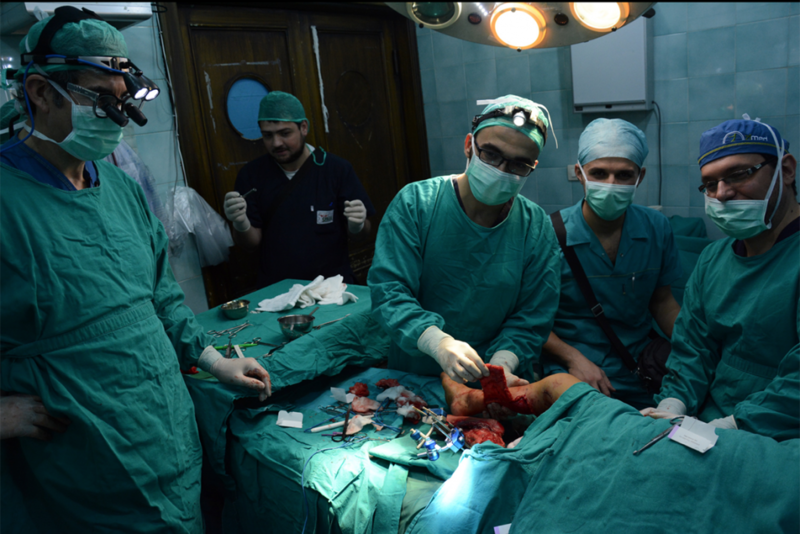 Scholars are chosen for their commitment to humanitarian surgery and priority is given to those from resource-poor or conflict-afflicted regions. We pay for their course fee, travel, visas, accommodation and sustenance when they are in the UK. 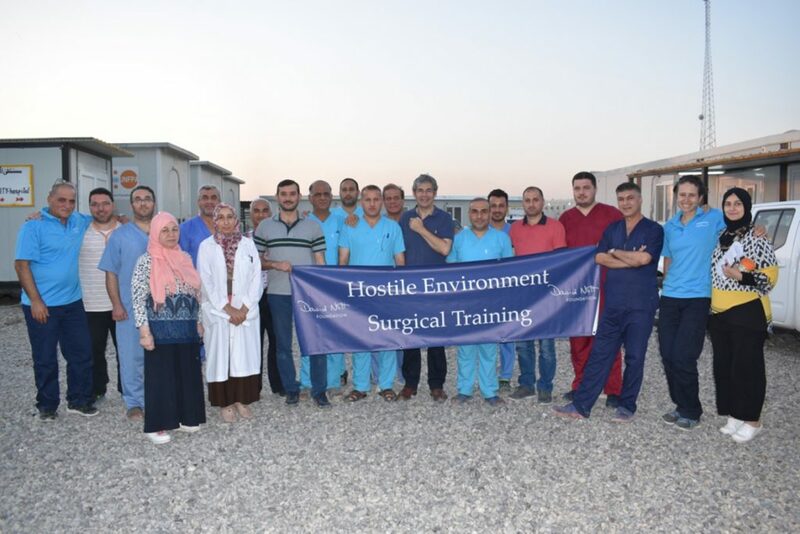 We also take austere surgery teaching to the world with our Hostile Environment Surgical Training (HEST) course. 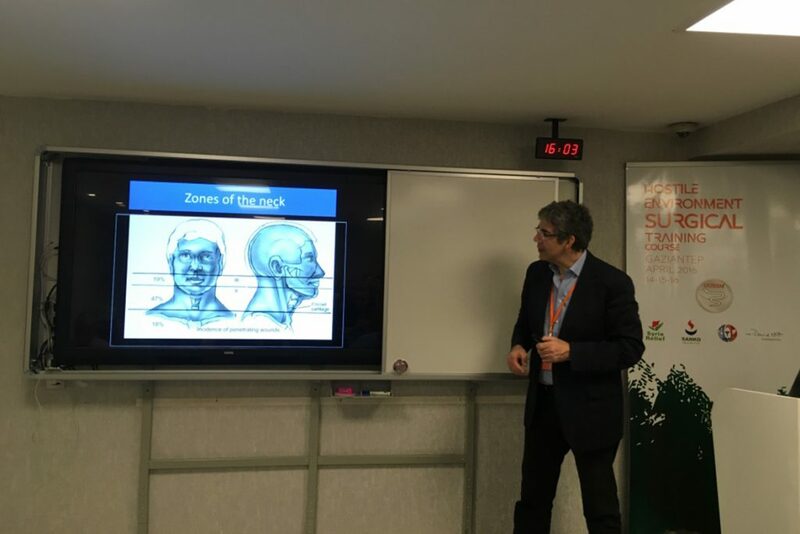 We have held three courses in Gaziantep, Turkey, for Syrian surgeons, doctors and midwives. We have also held courses in Yemen, Palestine, Iraq, Libya and Lebanon. You can read more about our recent training here.